The ergonomics and features of our Osprey Series controls are the most advanced available and are suitable for most kinds of boat/dual engine applications. The shapely, balanced handle provides a very comfortable feel and the state of the art mechanism guarantees a smooth yet solid action, assuring you have maximum control at all times. 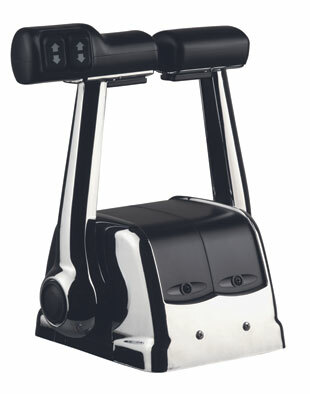 This control is designed for twin engine applications. CH7800 series of controls are suitable for use with both universal type (3300) or OEM type control cables without the need for adaptation.